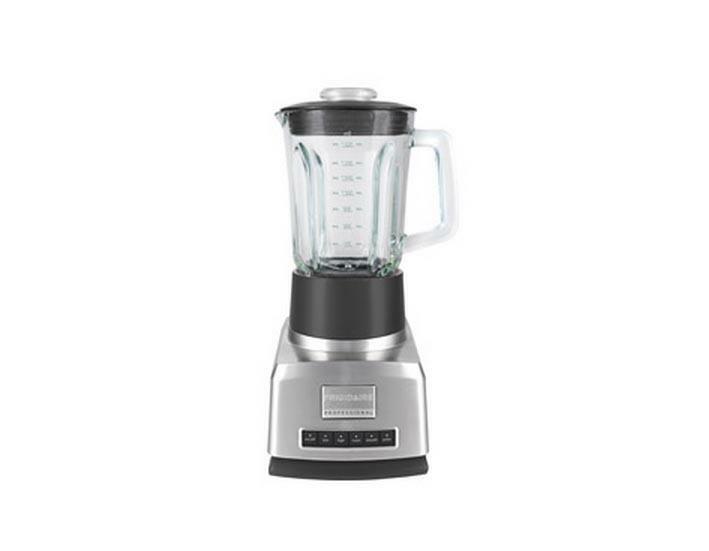 What better way to whip up that morning smoothie than with a brand new blender from eVacuumStore? 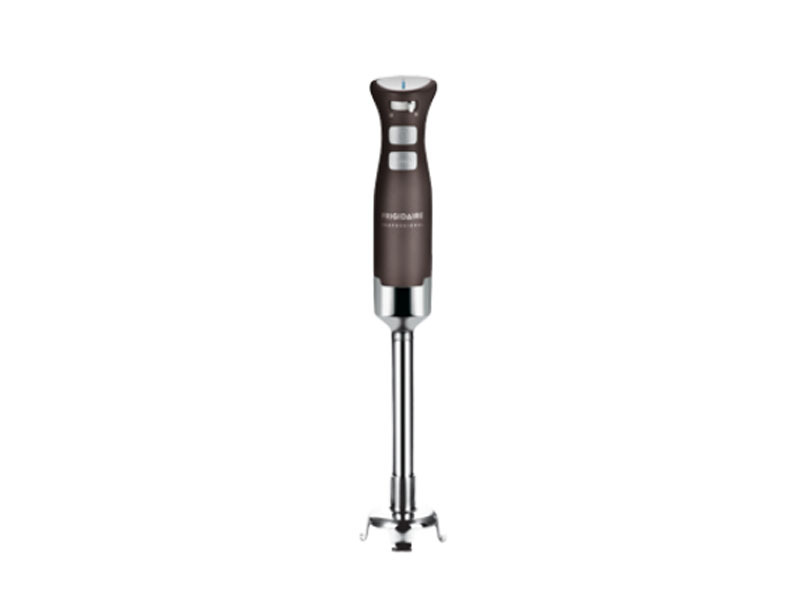 These blending beauties are one of many small appliances we carry to make the daily grind a little bit easier. You'll be able to make whatever your heart desires from those smoothies, to root beer floats, milkshakes, or even protein shakes for those of you fitness aficionados. If you would like assistance regarding the Frigidaire blenders available, please contact us directly by calling 866-972-8227!